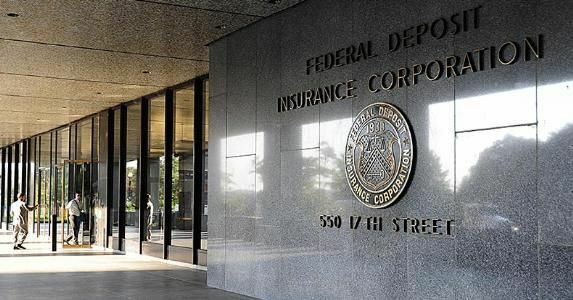 According to FDIC Q3 results, bank profits set another record -- $62 billion. Third quarter profits were up just under 30% over the same period last year. Half of that increase was attributed to tax reform, according to FDIC, but even without that their profits would have been $54.6 billion. Of note: The ROA is 1.41%, the highest since FDIC began publishing quarterly results! Only 3.5% of banks were unprofitable.